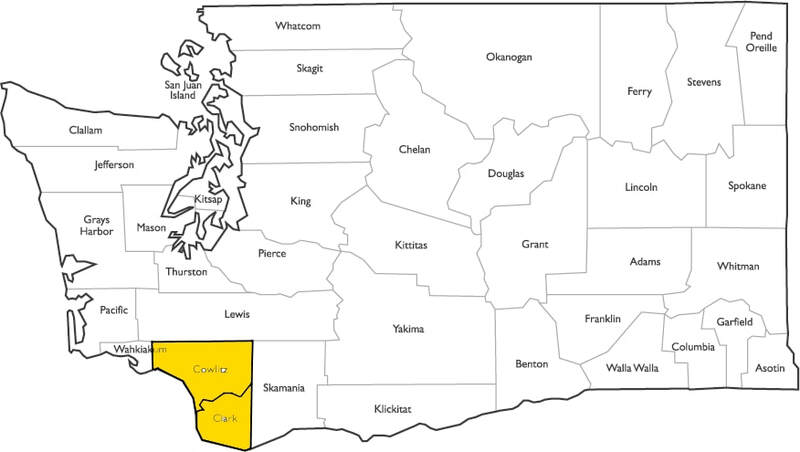 Coverage Areas - Pacific Cove Appraisals, Inc.
We Cover the Following Counties: Clackamas, Multnomah, and Washington! 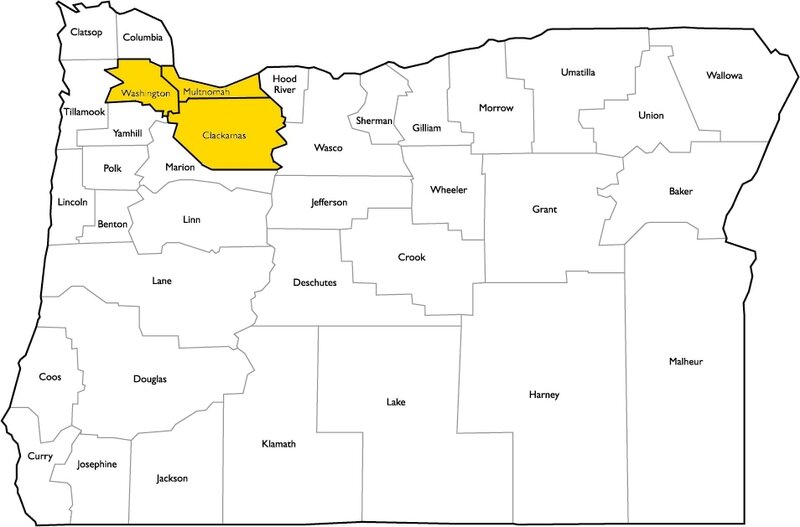 We Cover the Following Counties: Clark and Cowlitz! 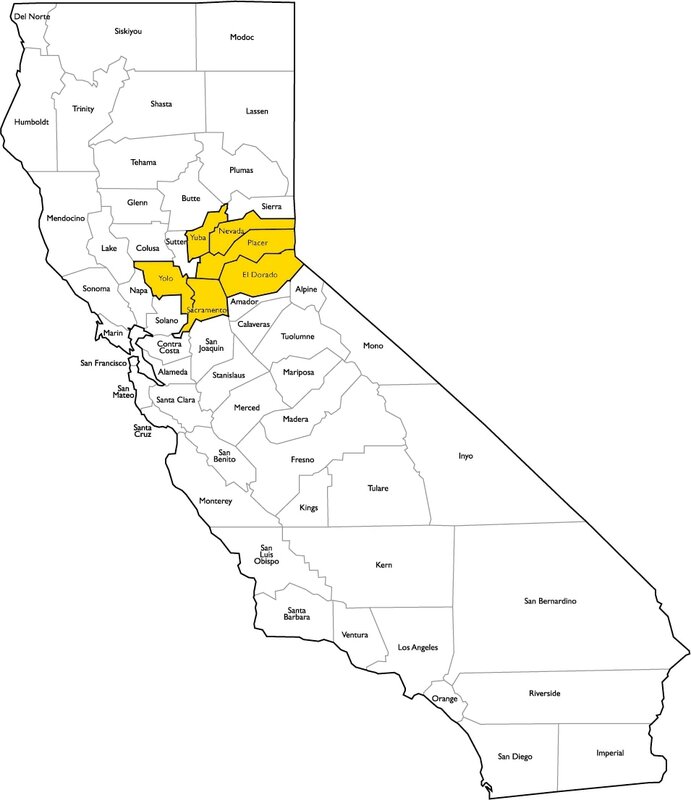 We Cover the Following Counties: El Dorado, Placer, Nevada, Sacramento, Yolo, and Yuba!